FRIDAY, Aug. 17, 2018 -- Little excess risk of death is seen for patients with type 2 diabetes with five risk-factor variables within target ranges, according to a study published in the Aug. 16 issue of the New England Journal of Medicine. Participants were followed for a median of 5.7 years, during which time there were 175,345 deaths. 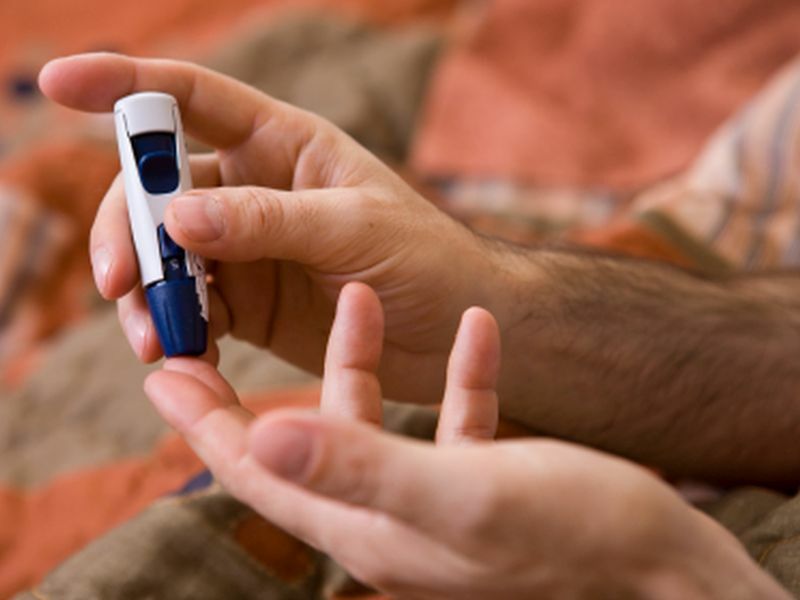 The researchers found that the excess risk of outcomes decreased stepwise for each risk-factor variable within the target range among patients with type 2 diabetes. For patients with diabetes with all five variables within target ranges, the hazard ratio for death from any cause was 1.06 (95 percent confidence interval, 1.00 to 1.12) compared with controls; the hazard ratios for acute myocardial infarction and stroke were 0.84 (95 percent confidence interval, 0.75 to 0.93) and 0.95 (95 percent confidence interval, 0.84 to 1.07), respectively. "Patients with type 2 diabetes who had five risk-factor variables within the target ranges appeared to have little or no excess risk of death, myocardial infarction, or stroke, as compared with the general population," the authors write.